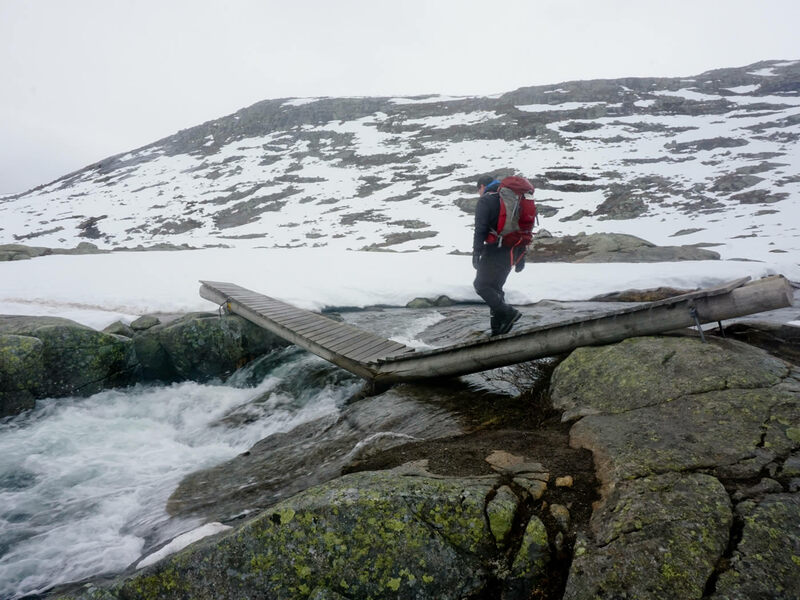 Adam and I returned for our third weekend adventure in Norway to backpack a lap of the Ringedalsvatnet lake to Trolltunga. 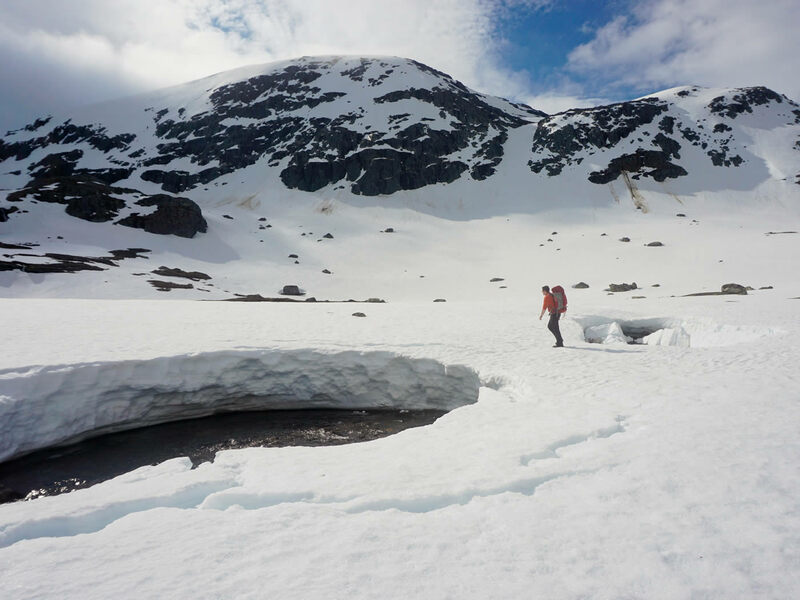 As in previous years, we packed no winter gear and were then surprised with how ridiculously snowy it still is up high. 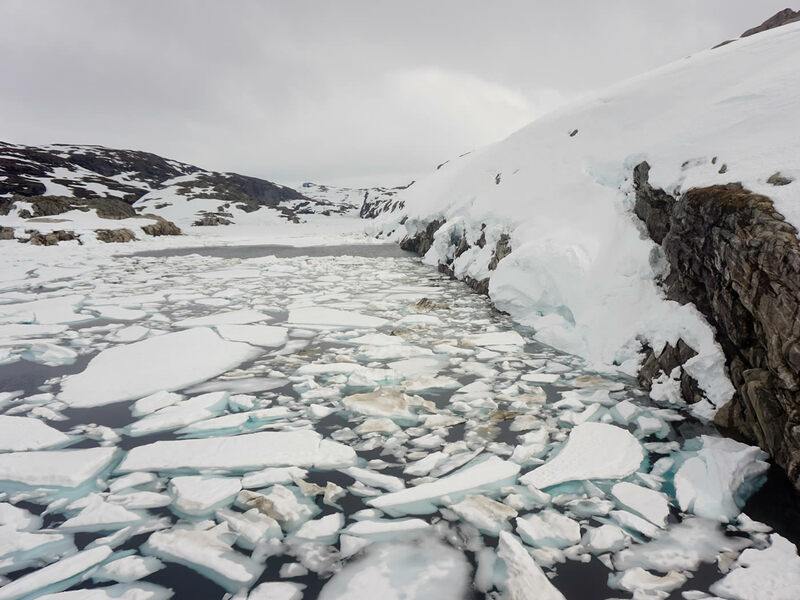 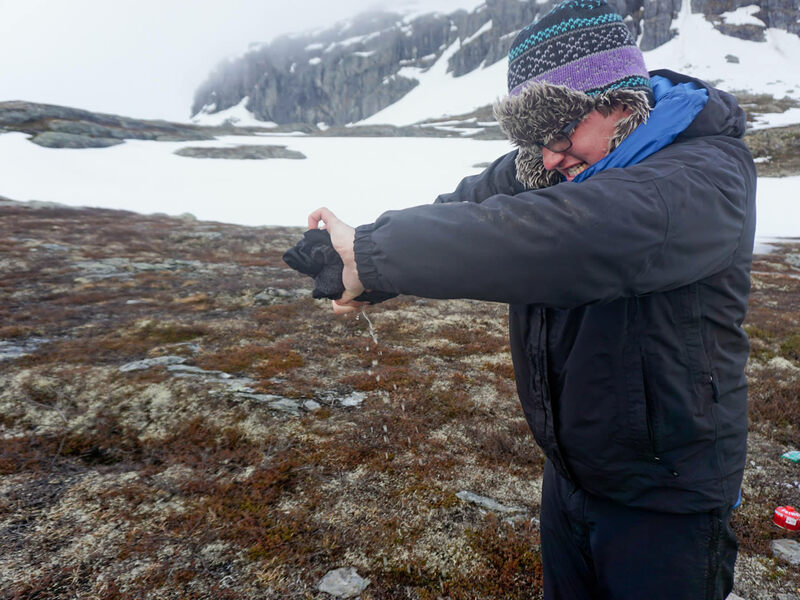 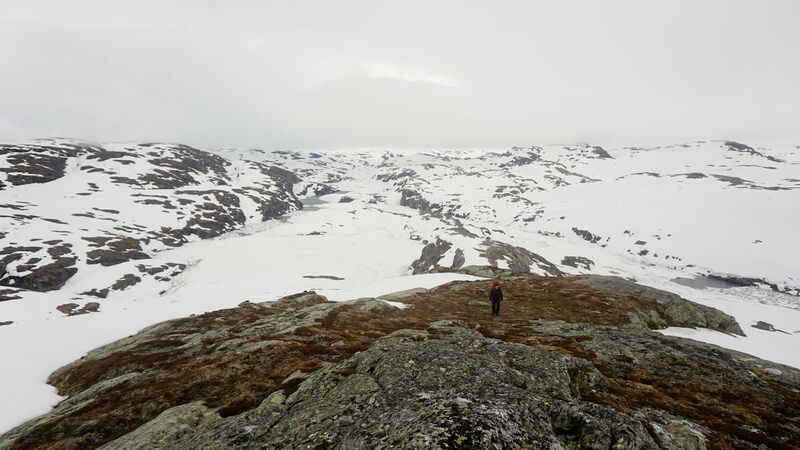 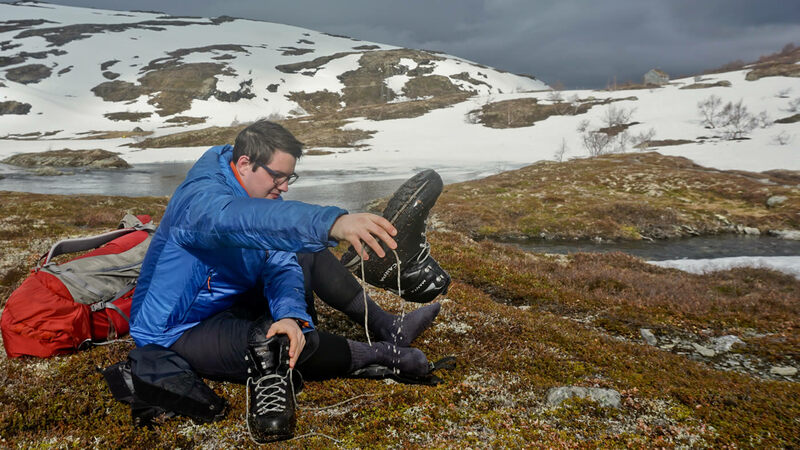 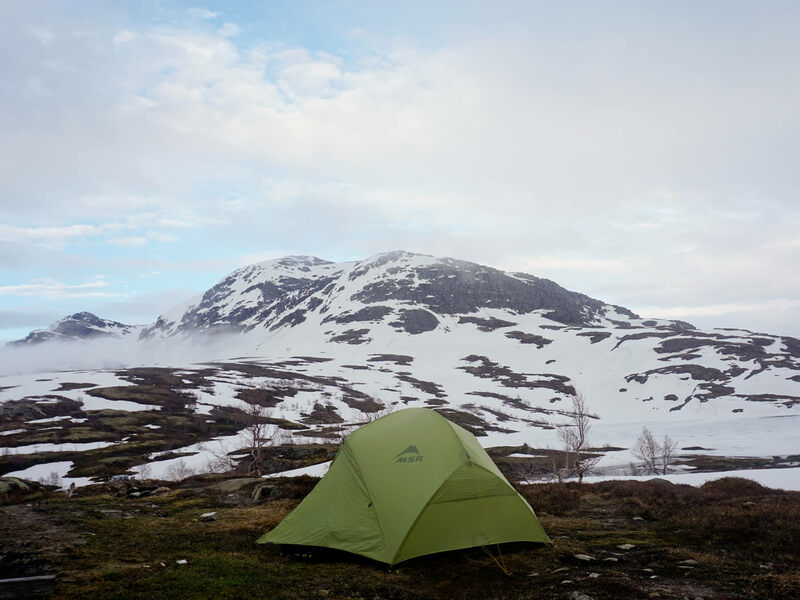 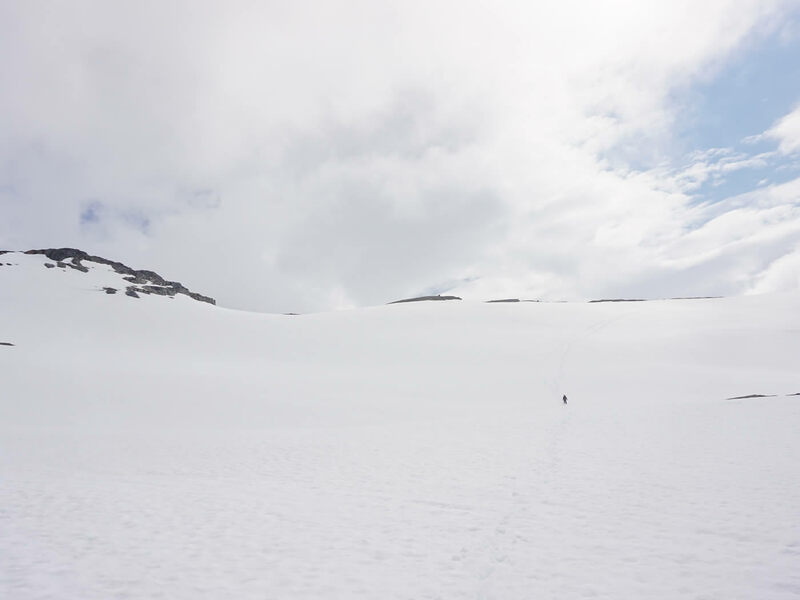 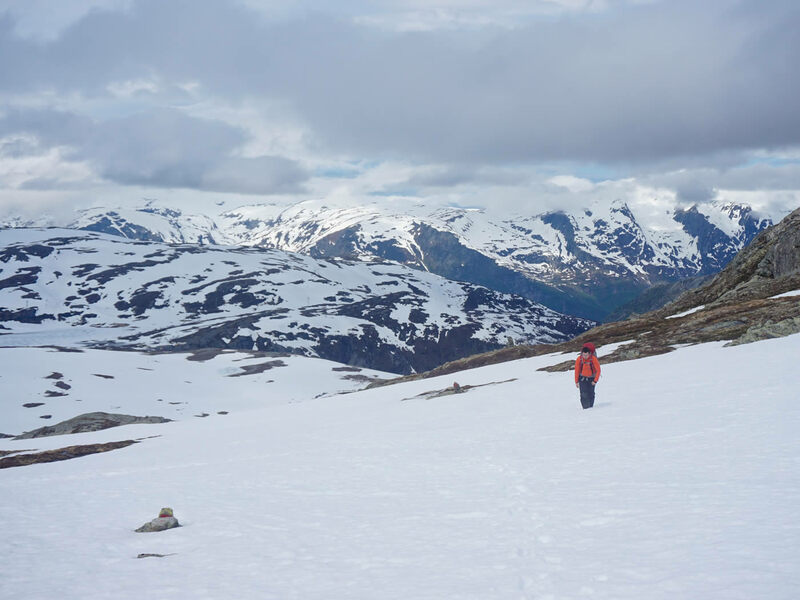 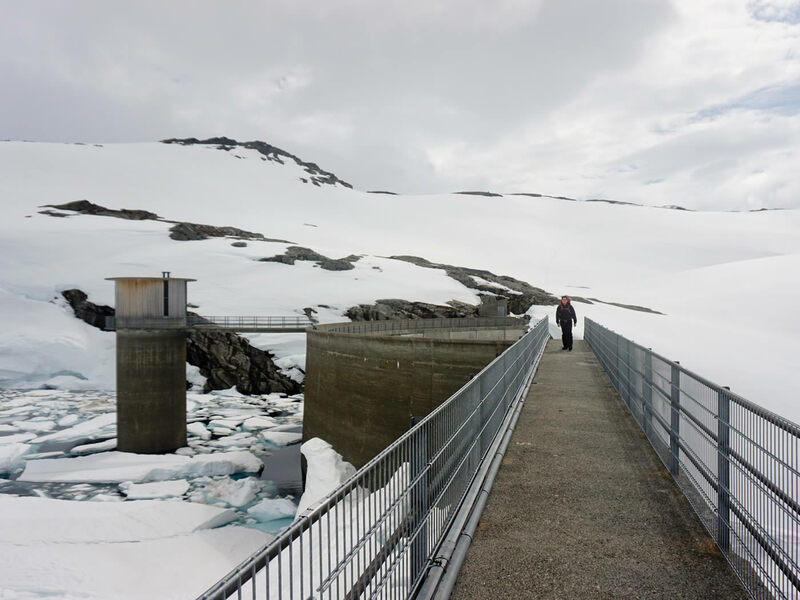 Rather than take the usual tourist approach we headed up from Odda and hiked in isolation from the south side of the lake, breaking trail through the snow for up to 9 hours a day. 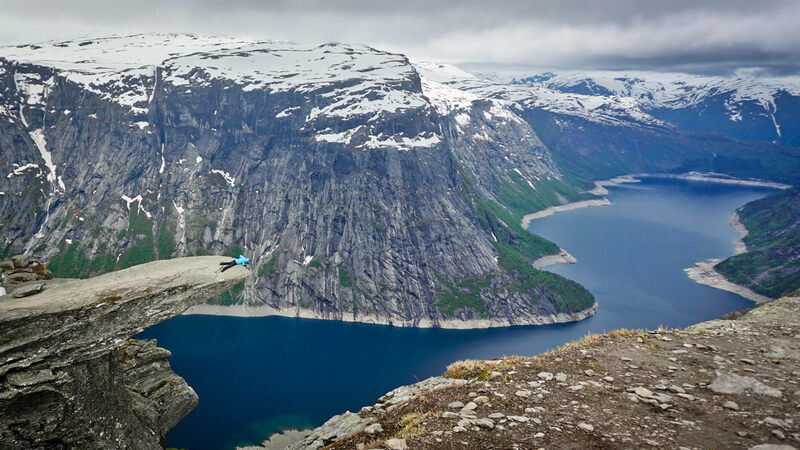 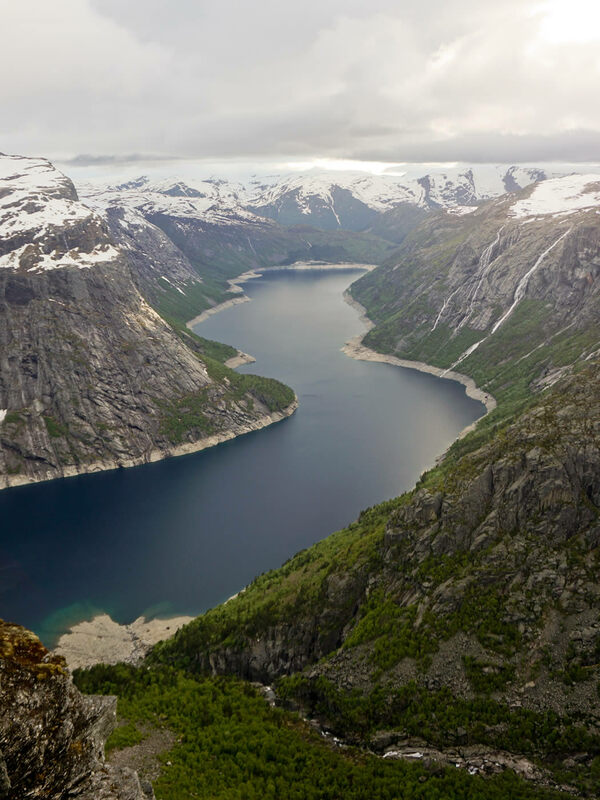 On our last morning the rain cleared and we finally arrived at the crazy rock of Trolltunga, looking out across the stunning Norwegian landscape.